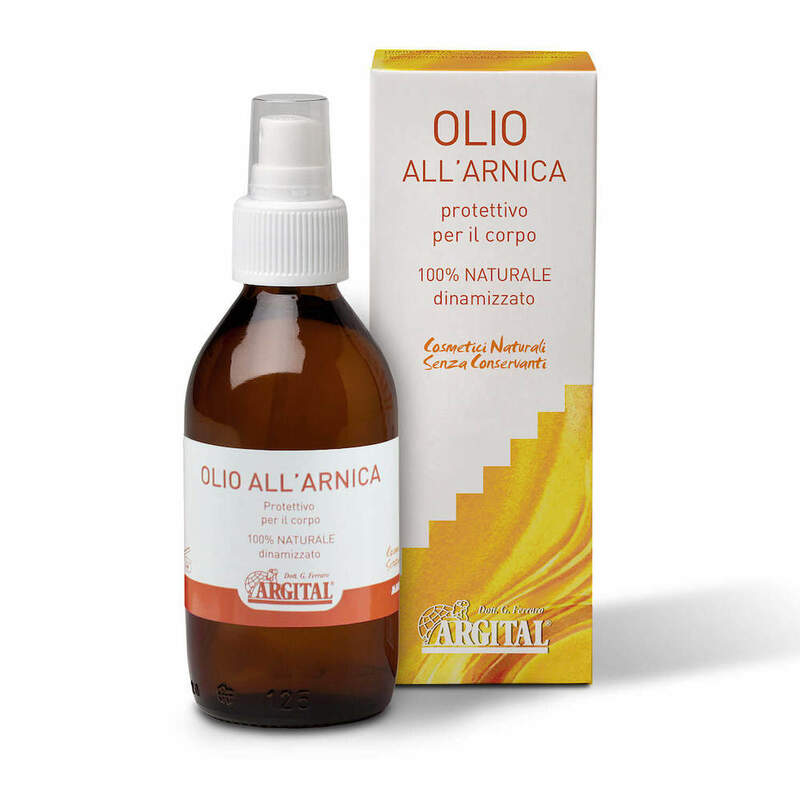 Arnica Oil, with thanks to the forces of light coming from the Arnica Montana flowers, creates a strong protective action on the skin. The pure Sweet Almond oil is nourishing and the pure Lavender essential oil gives a pleasant and fresh fragrance. Ingredients: Prunus Amygdalus Dulcis Oil, Arnica Montana Flower Extract, Lavandula Hybrida Oil*, Tocopherol.